If you are interested in forming a Center please contact either: Msgr. Giovanni Braschi, Spiritual Director or Marie Burns, Director. Sending in your details of where you live and your story with St Philomena. Each priest or layperson, committed in the promotion of evangelical ideals, can form a Pious Confraternity or Association of Saint Philomena, worldwide. Each Confraternity of Saint Philomena aims to conform to the Statute principles of the Universal Archconfraternity of Saint Philomena, instituted by St. Pius X on May 21, 1912. 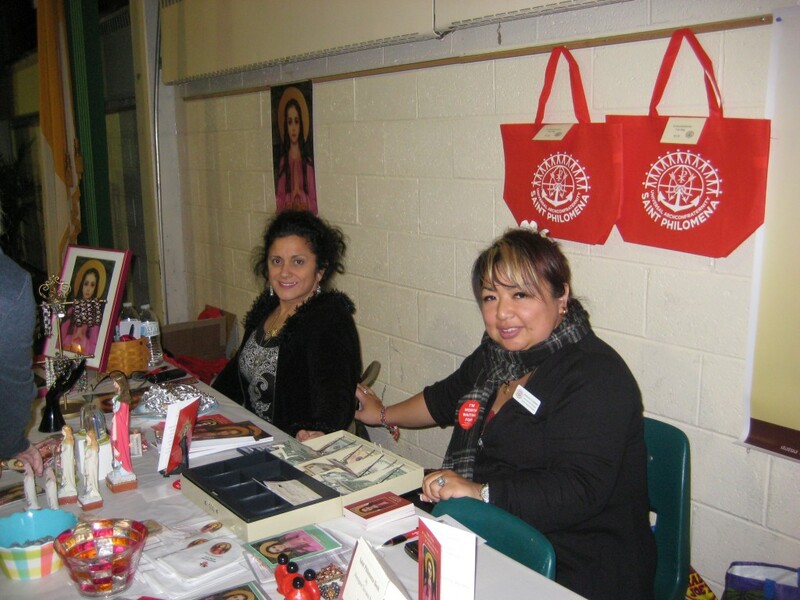 The generous souls who wish to work for the spreading of God’s Kingdom find in the Archconfraternity of Saint Philomena ground to satisfy their ideals and devotion. The life commitment to Christ’s Gospel, based on Saint Philomena’s example, and the spreading of her devotion. To involve the highest possible number of people in the apostolic purposes, which the Popes Leo XII and Pius X have recommended, under the patronage of Saint Philomena and the Cure of Ars. Christian education for children and teenagers. Praying for vocations and sanctifications of the clergy.